Annemarie Ní Churreáin is a poet from North West Donegal. Her poems have been published in Ireland and abroad. Some of the major publications to feature her work include Poetry Ireland Review, The Stinging Fly, The Shop and The London Magazine. In 2013, Annemarie was selected for the Emerging Writer Series at the Cork Spring Poetry Festival and the Poetry Ireland Introductions Series. More recently, she has been awarded literary fellowships by Akademie Schloss Solitude (Germany), JackKerouac House (Orlando) and Hawthornden Castle (Edinburgh). 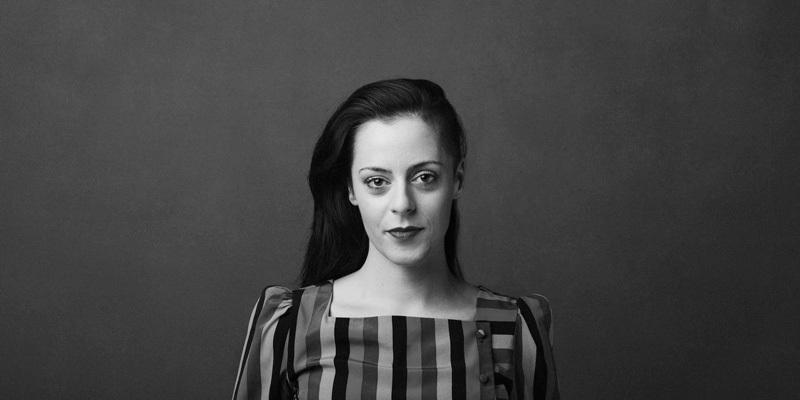 Annemarie is co-founder of Upstart and a 2011 graduate of the M.Phil Creative Writing at the Oscar Wilde Centre, TCD.